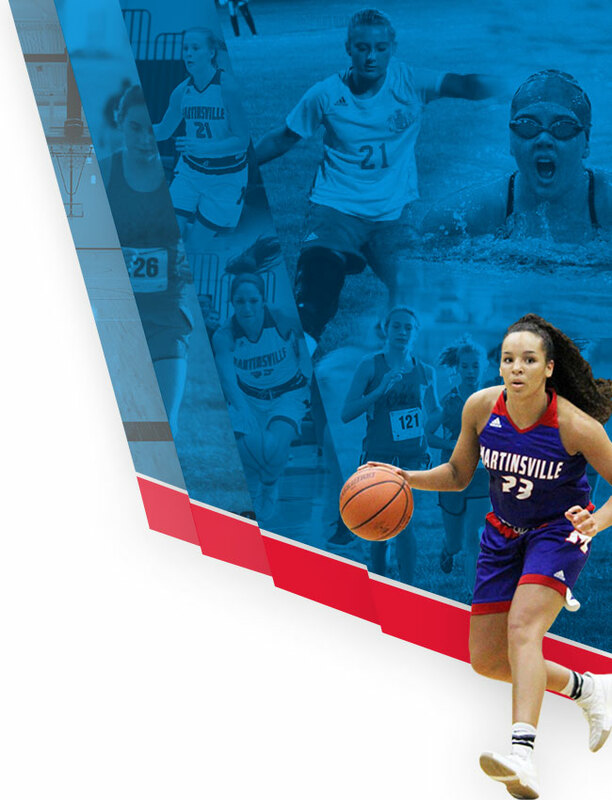 Kayana Traylor, Martinsville High School’s all time leading scorer, has been selected to be on the Indiana All Star Team. Kayana joins three former Artesians as members of the All Star Team; Mackenzie Curless (1996), April Traylor (1998) and Kristen Bodine (1998). Thirteen players have been selected for the 2018 IndyStar Indiana Girls All-Stars. Those chosen to the team will play three games in June — one exhibition game against the Indiana Junior All-Stars as well as home-and-home contests against the Kentucky All-Stars. The 2018 Indiana Girls All-Stars, listed alphabetically, are: Angel Baker of Pike, Jenasae Bishop of East Chicago Central, Mackenzie Blazek of Whiteland, Leigha Brown of DeKalb, Nia Clark of Ben Davis, Amy Dilk of Carmel, Katlyn Gilbert of Heritage Christian, Cassidy Hardin of Center Grove, Emily Kiser of Noblesville, Anna Newman of Evansville North, Tomi Taiwo of Carmel, Kayana Traylor of Martinsville and Michaela White of Pike. The head coach for the 2018 Girls All-Stars will be Pat McKee of Columbus North. He will be assisted by DeAnn Booth of East Noble and Corie West of Avon. The 2018 IndyStar Indiana Miss Basketball will be announced from within the group of All-Stars listed above at The Star’s Indiana Sports Awards Dinner on April 29 at Clowes Memorial Hall in Indianapolis. 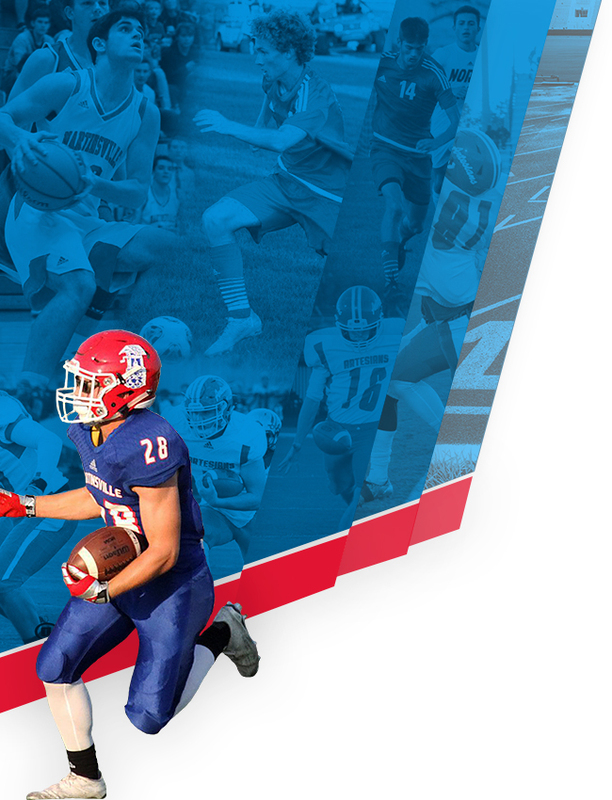 The Junior-Senior exhibition game is set for June 6 at a site to be announced. The first game against Kentucky will be June 8 in Kentucky at a site to be announced. The final game against Kentucky will be June 9 at Bankers Life Fieldhouse in Indianapolis.